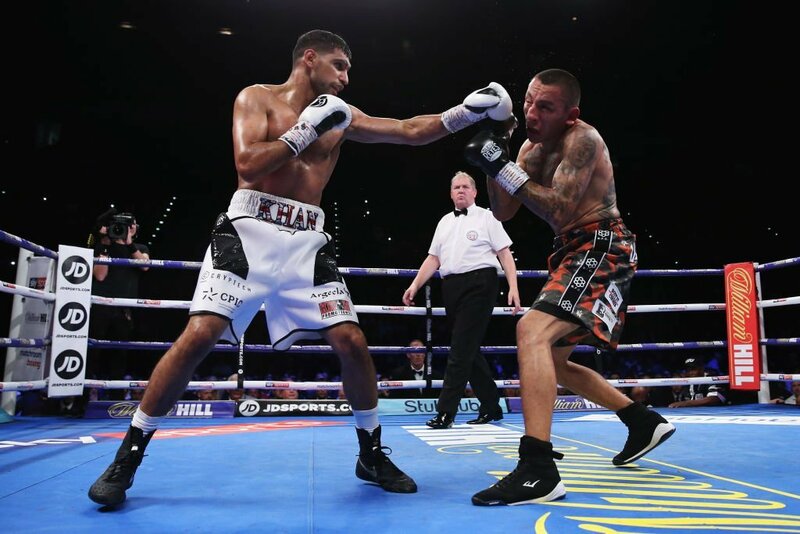 Amir Khan scored a unanimous decision win over Samuel Vargas at Birmingham Arena in Birmingham, England. Khan dominated the opening round of the fight, rocking Vargas with the first punch while also showing off great footwork, making Vargas unable to land a single strike in the opening three minutes. Khan followed this up in the next round by throwing a wild flurry that forced Vargas to the canvas in the opening minute. Vargas was quickly bloodied up, and he became very tentative in his movements. But then, Khan was dropped by a strong, sudden overhand right from Vargas right before the closing bell of the second round. 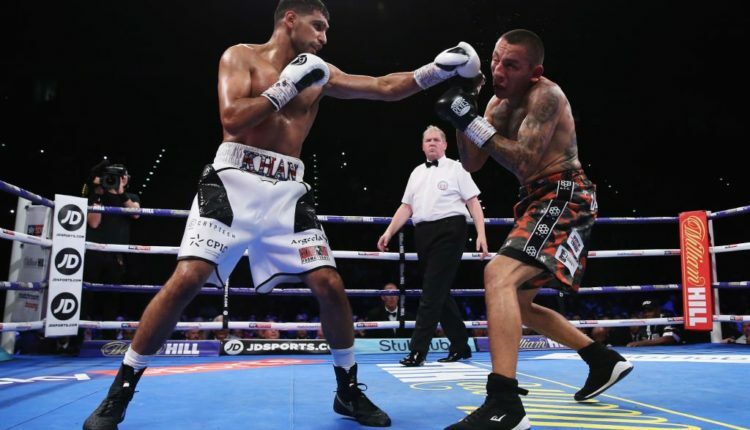 Khan managed to get in a bit of revenge during the third, dropping Vargas, though Vargas had a case to complain, as the replay showed it may have hit him in the back of the round. The third round also presented a showing of how the rest of the fight would play out. Khan dominated the round, outscoring Vargas once again. Yet, Khan traveled on his back foot throughout, making Vargas miss. After a strong showing in the fourth, Vargas was rocked tremendously by two flurries from Khan in the fifth, and there was speculation Vargas may have suffered a broken nose, and the fight could’ve been stopped. The sixth presented more of the same. The pace of the fight slowed significantly in round seventh and eighth. Vargas tried to land some shots, but his punches weren’t as effective or quick as Khan’s. Khan remained in control and appeared to be coasting, though Vargas caught him with his hands down at the end of the 10th, rocking him with a right. Khan continued to remain patient and defensive, in control of the fight, and cruised through the remaining rounds until the final bell. The judges awarded the bout to Khan, 119-108, 119-109, 118-110.